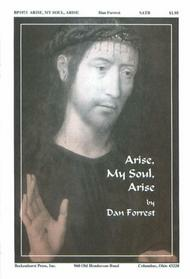 Arise, My Soul, Arise composed by Daniel E. Forrest Jr.. For SATB choir. Sacred. Octavo. Published by Beckenhorst Press (BP.1973).